Happiness starts with the people who work in the organisation. 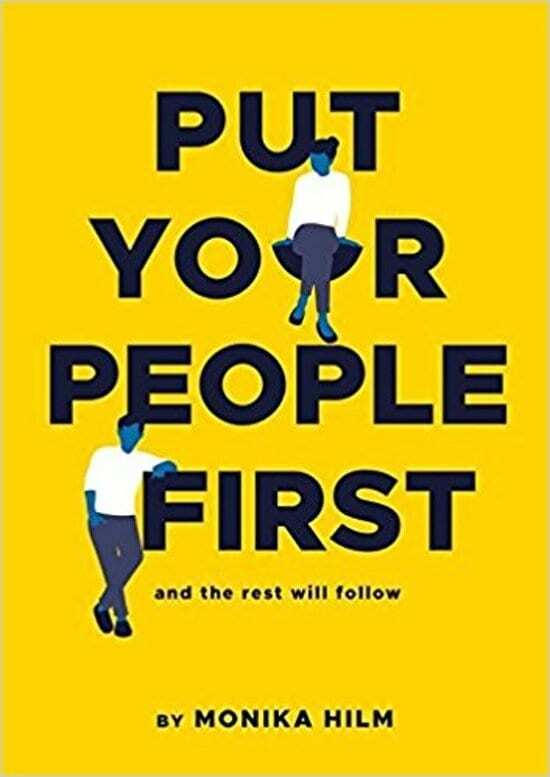 Everything you will do after reading this book will start with focus on the people you work with. You will learn why happiness is the best tool to grow your business, hold on to your people and to have happy clients, customers and guests that keeps coming back. Monika: “Throughout the book, I am telling the stories of the many hoteliers that I have interviewed in person, via Skype or LinkedIn, as well as stories from my 22 years in the hospitality industry in 9 countries on 3 continents. Today the hospitality industry is so focused on guests and technology that we do not give adequate time and resources to really improve the environment for the people that matters the most; our crew, team members, associates or whatever you like to call the people that work in the business. I want to challenge the hotel approach to focus on care for people for real. The heart that it takes to look after your team on a daily basis, as well as when they are at their weakest; insecure, sick, pregnant, maternity & paternity leave or death in family. as companies like Southwest Airlines and Zappos are doing. First chapters (1-4) is about WHY You should focus on fairness, trust and happiness and of course HOW. The second part (5-6) of the book is about leadership styles and learning. The third part (7-12) is real examples on how to deal with various areas of interactions that impacts the people. The last part (13-15) is inspirational thoughts how to run you hospitality business. 13. Where are we going? 14. Where do we come from? What made Monika write this book?